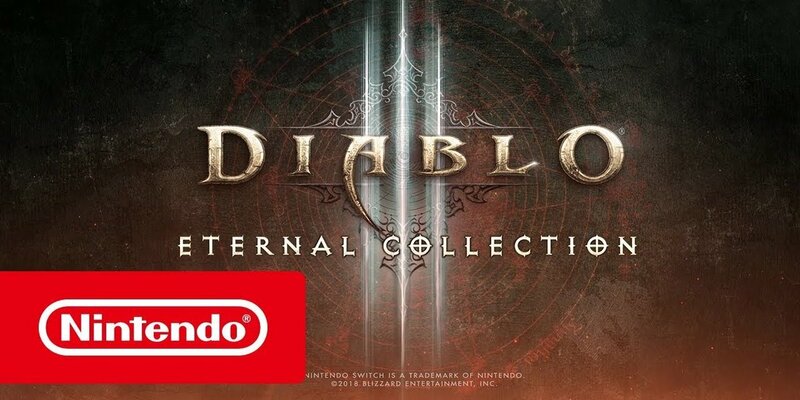 Diablo III for Switch has been officially announced a couple of weeks back. Now, a release date was set. Mark your calenders to November 2nd. Diablo III Eternal Edition contains the original game, the Reaper of Souls expansion and the Rise of the Necromancer- content. Extra for the Switch version is that a cosmetic Ganondorf skin will be available. This entry was posted in Fantasy, Gaming and tagged Diablo, diablo III, fantasy, gaming, rpg, spel, switch. Bookmark the permalink.